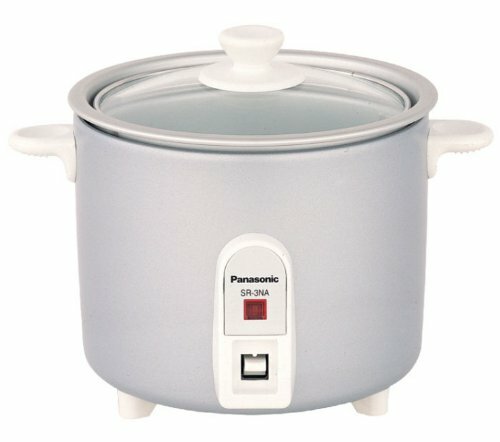 This panasonic SR 3NA rice cooker is a stylish electric rice maker. It has a capacity of 0.3 liter. The cooking pan inside is made of aluminium with transparent glass lid. To Recieve updates and possible rewards for Panasonic SR-3NA please sign in. To Recieve updates and possible rewards for Electric Rice Cooker please sign in.